Get Your Advance Copy of How Hard Can It Be? To thank you for being an important part of The Girlfriend’s success, we want to give you a chance to receive a free advance copy of How Hard Can It Be? 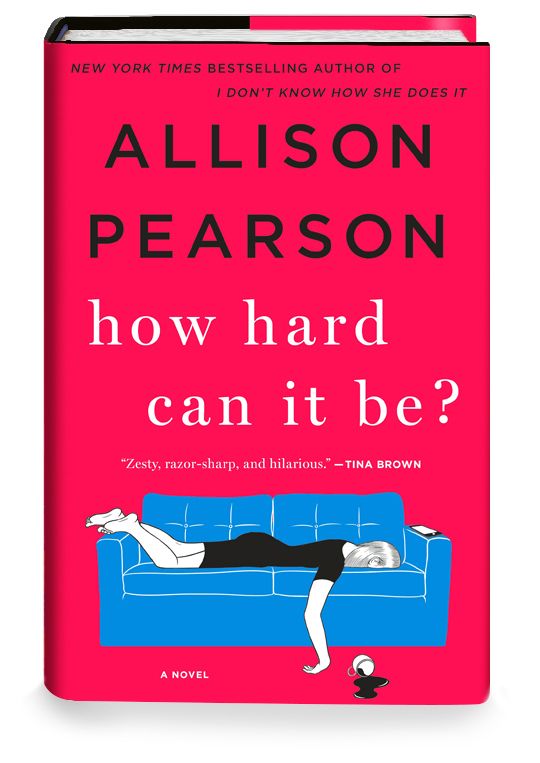 (on sale 6/5/18) by Allison Pearson. The book is a follow-up to Pearson's New York Times bestselling novel, I Don't Know How She Does It. Only the first 2,500 people to fill out and submit the form below will be eligible to receive a copy, so sign up today! Upon submission you'll have an opportunity to invite your friends to join The Girlfriend too. *By submitting your email, you are also signing up to receive The Girlfriend weekly newsletter. **All fields on this submission form are required.